It's pretty obvious that we here at DoYouYoga love...well, yoga. But just like any regular yogi, we can't say that we live, breathe, read, talk yoga 24/7. We too check out blogs and sites that are not directly related to yoga (as we've shown when we shared some of the lifestyle blogs we love) simply because they're fun, informative, and most importantly, they're interesting. You definitely shouldn't miss these! We all have those "down days" when we feel nothing's going right; unmet expectations, fights with loved ones, self-doubts...you get the drift. 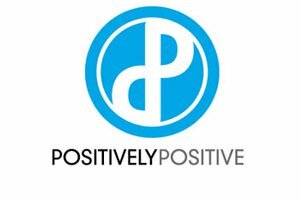 We love this site because it tells you it's okay to mess up and inspires you to keep going without being "preachy." Instead you get real stories from real people about loving, living, giving, as well as work and play in daily life. 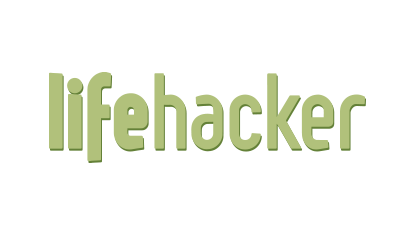 Lifehacker is exactly about what its name implies -- it gives you hacks, tricks, and tips that you can actually use in everyday, ordinary situations. They cover a lot of ground, too, with posts on work and productivity, technology, communication, lifestyle and money. Case in point: on the same page you will find tips on using garden insecticides and an article about underwear that lets you fart with confidence in public. 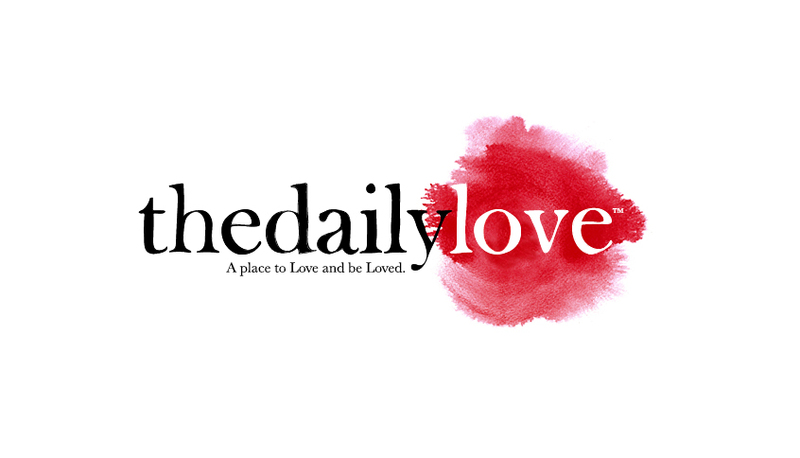 The Daily Love was created with the aim of being a “place to love and be loved.” Sounds simple, right? But for Mastin Kipp, creator of Daily Love, this simple concept of having something you could relate and turn to was what kept him going when he lost everything he had. So he wanted to create a venue where people can share their stories and be inspired. The idea may be seemingly simple, but the Daily Love sure is doing a damn good job achieving its goal. Open Culture is a site that collates "the best free cultural and educational media on the web" -- and they live up to their word. You will indeed find useful links and information on where you can get free language/business courses, textbooks/ebooks, movies, and other educational media. However, it's not all cerebral as you also get stuff about music, art, travel, humor, technology, and tons more. All in all, a great and really useful online resource. Blogilates is the blog of fitness icon Cassey Ho. It's an absolute institution in the digital world of fitness and it's amazing how many videos, articles and how-tos you can find on the site. The cool thing about Cassey is that she's not focused on just one type of workout. She combines general fitness with Pilates, yoga and her very own style of burning those calories. We love it. So definitely don't miss Blogilates.com! 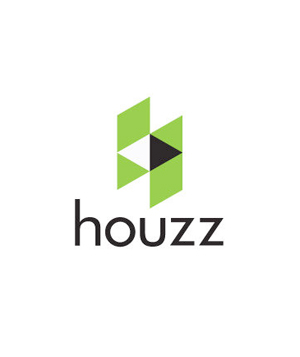 With stunning photographs and easily navigable layout, Houzz is definitely one of our top sites when it comes to home design and decoration. It's a goldmine of ideas and tips on (re)designing and modeling the different parts of your home down to the littlest details like fabric and dinnerware, lighting and accessories, etc. They cover practically every nook and cranny and we love that you can browse ideas and photographs by style, be it modern/contemporary, rustic, eclectic, or tropical. 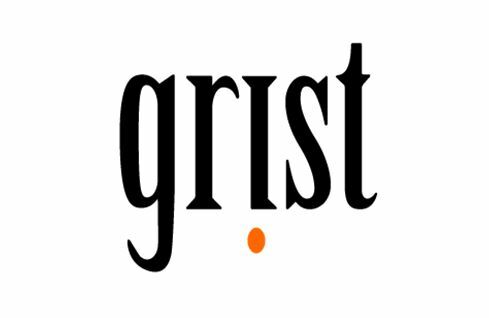 Grist is primarily an environmental news and commentary website, but much like our other blog picks here, it covers much more than their niche. Grist is not about lecturing you on how and why you should be "green" (though they do encourage it). Instead it gives you cool and interesting finds and factoids about the environment and just humanity in general. To give you an idea, they have an aww-inducing post about a rescued turtle being able to walk again thanks to Lego leg reinforcements. They keep things light, informative, and funny, because as they say, "of the many things this planet is running out of, sanctimonious tree-huggers ain’t one of them." 100 Days of Real Food is about one family's journey and pledge to eat and live healthy for 100 days. Even though their original pledge ended in 2010, they continue to encourage and inspire people to give their pledges and walk them through making adjustments in their diet. They also have a 10-day pledge "program" for people who want to give it a shot but aren't sure they can commit to 100 days. 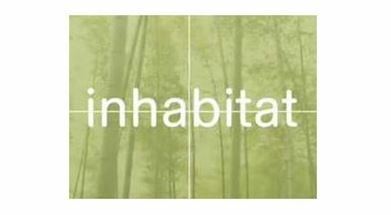 Inhabitat is a super inspiring blog devoted to tracking and showcasing architecture and design innovations with the goal of sustainable living. We like Inhabitat because it's not just about green architecture, design, and decor, they also have stuff on technology, fashion, art, and even kids. Dude I Want That is what you get when you combine consumerism and interesting product finds all over the web. Started by two dudes who (admittedly) spend a lot of time scouring the web for outrageous, clever, funny, and most importantly "buyable" products, Dude I Want That compiles all of that along with the price and details on where you can actually buy them. They have practically everything from bacon-flavored lube to high-tech furniture to airbag helmets. There's sooo many more we want to share with you but for now we'll keep this short and sweet. Again, if you think we've done a gross injustice (ha!) by not including your favorite site/s, tell us about it below. We might just include it in our next top blogs list!